How many times can I calibrate my NEURONS? Can I capture animal data? Can I purchase individual parts? i.e. straps, hub, cables, etc. Can I have some CAD files? You can calibrate your neurons many times as needed. We have tested this many times under our stress test. 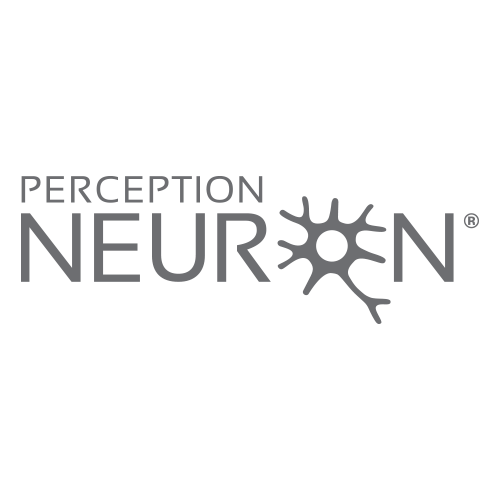 How can I upgrade and calibrate my neurons?